After years of declining sales and increased losses, Sony confirmed back in October that it would proceed with cost-cutting measures associated with its smartphone business. Today, after a couple of reports, Sony has announced that it will be laying off up to 200 employees in Europe. According to the Japanese brand, all of these workers are based at the mobile division’s former HQ in Lund, Sweden. Here, the company currently employs around 800 full-time workers and a further 400 people through external contractors. The dismissals only affect full-time employees, though, and while the exact details haven’t yet been confirmed, Sony did state that everything should be finalized by the end of March 2019. Over the course of the next few years, Sony hopes to continue cuttings costs by up to 50%. Additionally, it recently forecasted losses through the first half of 2020. But if all goes to plan and 5G brings the boom that Sony is expecting, the mobile division could eventually become profitable. In the meantime, the company is showing no signs of slowing down. 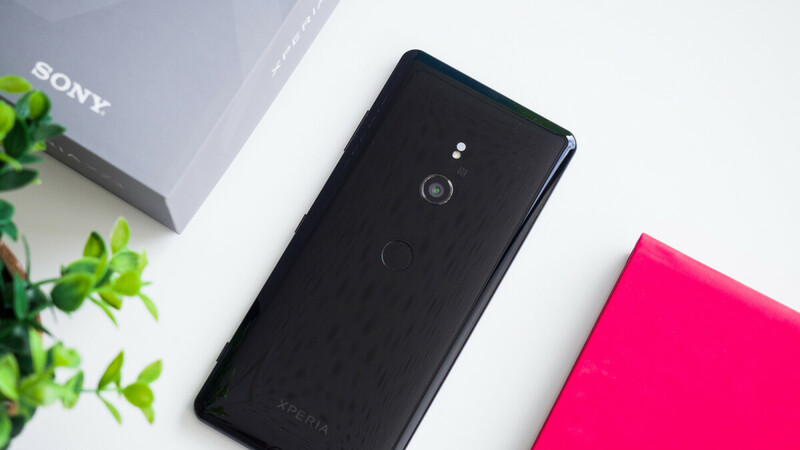 After announcing the flagship Xperia XZ3 back in August, leaked renders have revealed that the company is already hard at work on a new Xperia XZ4 and XZ4 Compact. In addition to this, the Xperia XA3 and XA3 Ultra are apparently in the pipeline, as is a budget Xperia L3. I really don't get the strategy of Sony. They never give up but they also never take the necessary measures to stay competitive. I may enjoy my XZ3 but I don't see how they can compete with what they have in store for the XZ4 (if leaks are true). I know that with such limited numbers that they move, access to components like screens with cutouts, holes, etc, under display fingerprint scanners and such are forbiddingly expensive for they development team, but if they don't bite the bitter pill and accept a period of heavy losses, but competitive products, they will never turn the game to their favour. Also they desperately need to put more money in marketing (advertising and deals with carriers). Otherwise I may as well think what my next phone will be (iPhone actually). Why does every Sony related article needs to have the line "the Japanese brand". Either you can't think of anything else to say or you think there are still people who think Sony isn't a Japanese brand.